The hug-a-bub® Certified Organic Pocket Wrap Carrier is made from the world’s highly certified organic interlock cotton and including the unique self-storing pocket. The soft, heavenly material comes in many earthly colours. 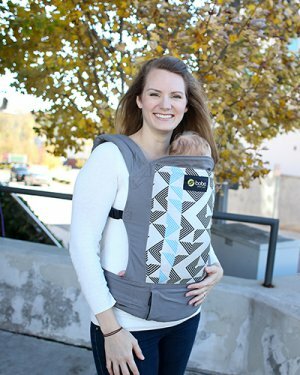 These exquisite pocketed wraps pamper parent and baby in comfort and style. 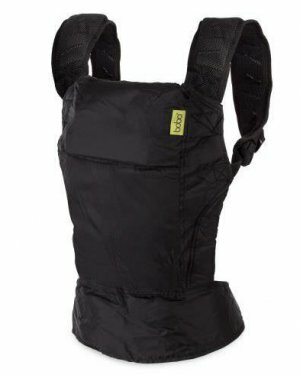 The hug-a-bub® Organic Pocket Wrap Carrier boasts all the convenience of the wrap, is ideal for warmer weather or as a second carrier and comes at a price to delight the budget conscious. Manufactured in accordance with World Fairtrade Organisation requirements – improving the livelihood and well-being of disadvantaged producers. That’s how our hug-a-bub® Wrap Carrier has been described. And with good reason. hug-a-bub® led the baby wrap movement in Australia and continue to be the leading wrap carrier down under. It’s been written in the Australian comedy-drama series Offspring. 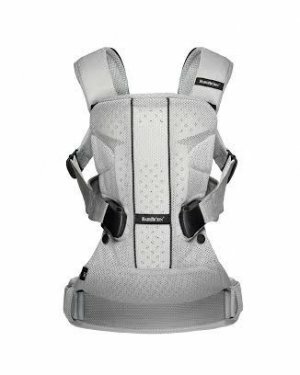 Looking for the ultimate newborn carrier? The hug-a-bub® Wrap Carrier will have profound long-term benefits for you both. This is not just a baby transportation device, the wrap carrier meets a very specific new born need for closeness and support. Very few carriers are designed to suit newborn babies but the hug-a-bub® is safe and suitable for even the tiniest premature baby. Perfect for kangaroo care, a mother’s body tempature will regulate to suit what her baby needs, rising when the baby is cold, falling when the baby is hot. And your baby’s head is cradled and supported against your chest, promoting healthy spine development. Babies have many needs, as do parents. Hug-a-bub® carriers and slings are designed to be worn throughout the day so that neither of your needs have to be sacrificed. hug-a-bub® carriers allow you to be hands-free and continue to do what you enjoy to do while maintaining the sense of closeness and connection with your body. 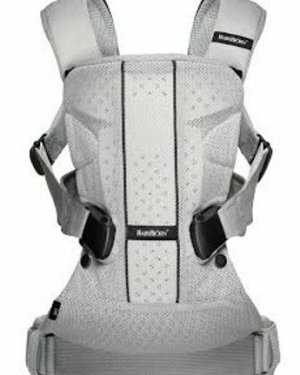 You can bring your baby everywhere and have the freedom to do so much more.